to a romantic luxury hot tub spa package including bathrobes and prosecco! So plenty of room to swing several cats! 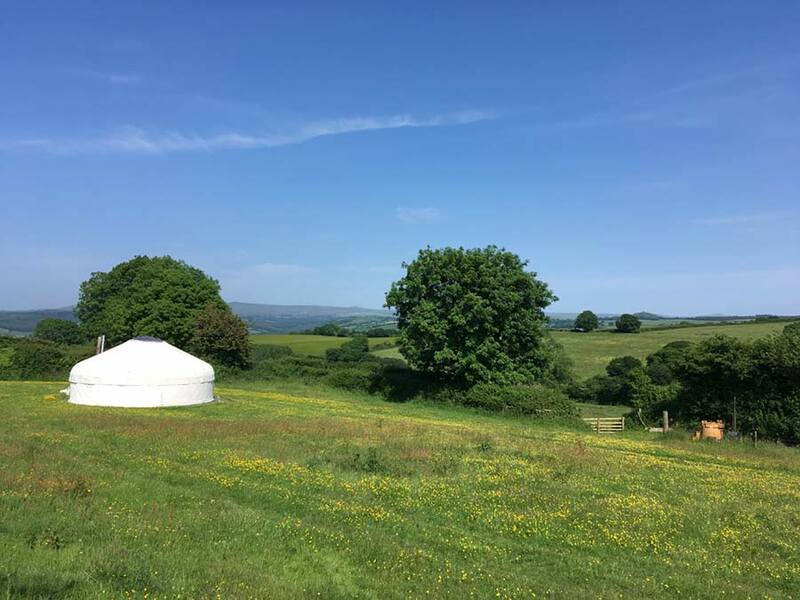 Great Links was the first and more remote of our yurts to be placed here at Borough Farm, with unsurpassed views across Dartmoor. It is located to the East of the farm within half an acre of your own private paddocks. 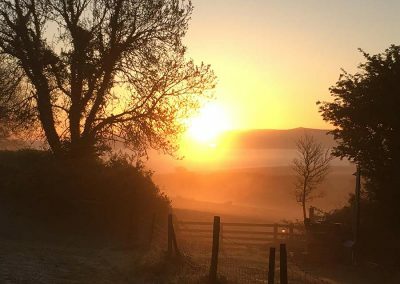 Great Links is in a superb location for watching the sunrise over Dartmoor. Great Links is suitable for people with a greater sense of adventure and a wish for absolute privacy, space and tranquillity. 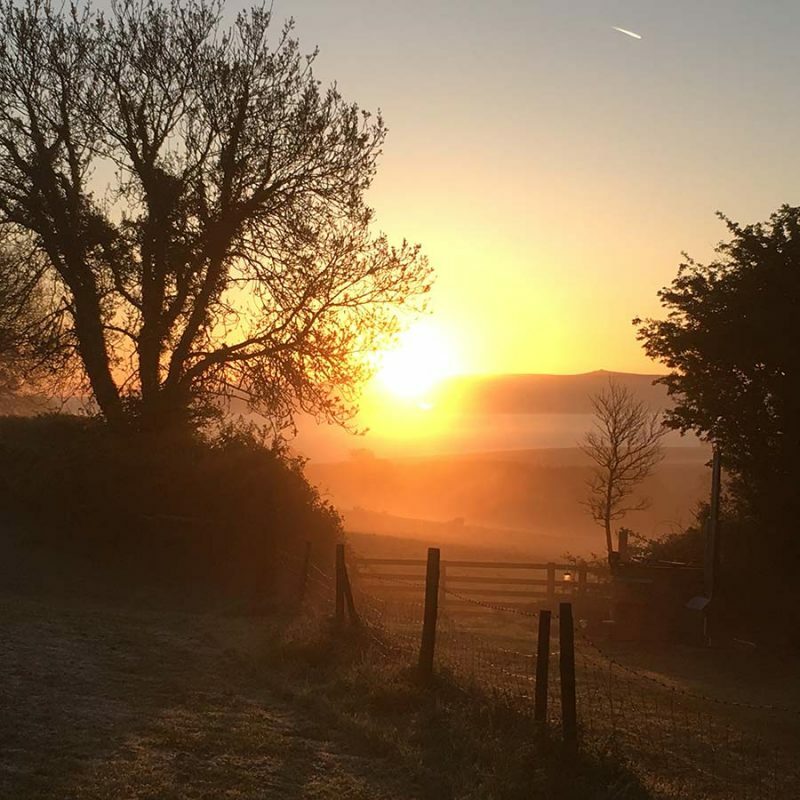 Relax at Devon Yurt in a private fresh water log fired Scandinavian hot tubs, each hot tub is set within the glorious Devon countryside with Dramatic Dartmoor as your back drop. As the sun sets and dusk commences sit under big open skies and enjoy the warmth of the water, heated by logs, whilst watching a dark night sky embedded with stars. 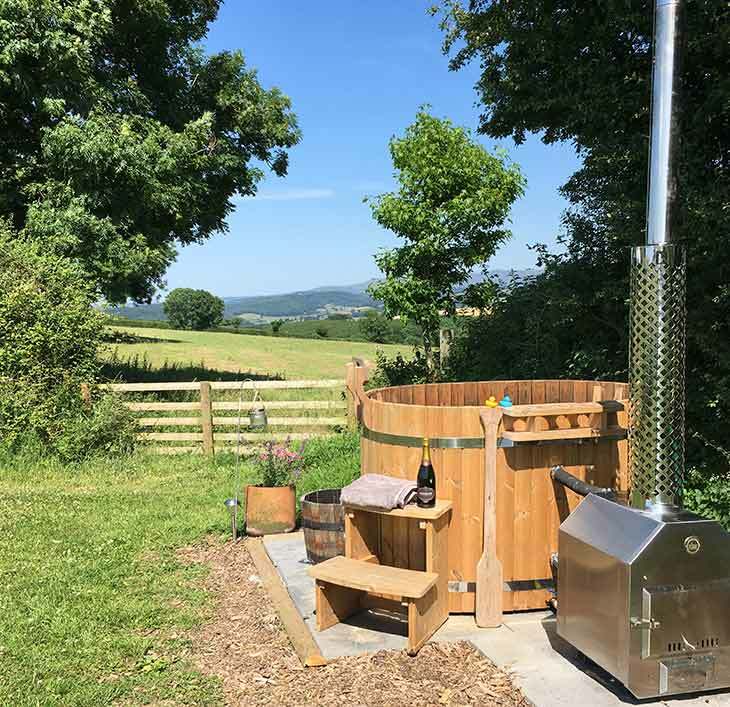 Prices for the hot tub are £35 for the weekend or £45 for the week long stay which includes your first basket of logs and hot tub starter kit. Great Links has their own flushing loo, outdoor shower facility and washing up area if you prefer not to head up to our wet room and barn. How many can we fit in? Optional use of log-fired hot tub at an additional cost. 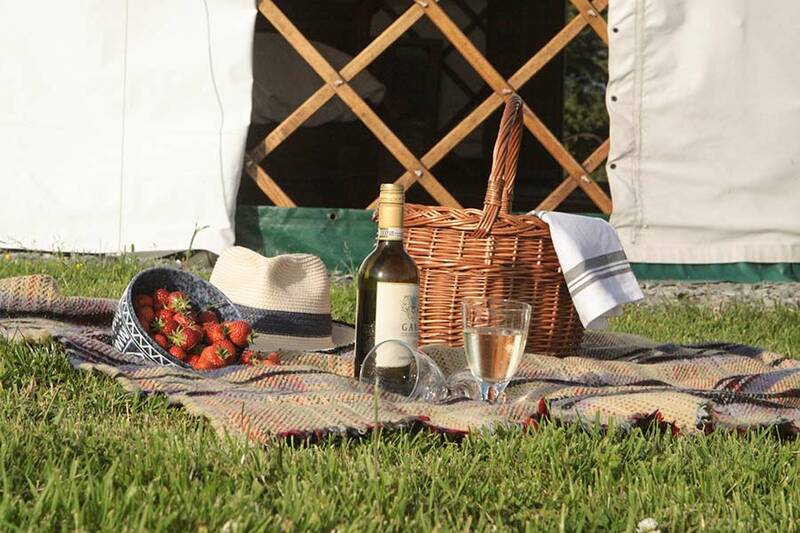 £35 for the weekend or mid week break and £45 for a week-long stay, which includes your first basket of logs. We offer dog-friendly holidays and welcome your well-behaved dog (one per yurt). 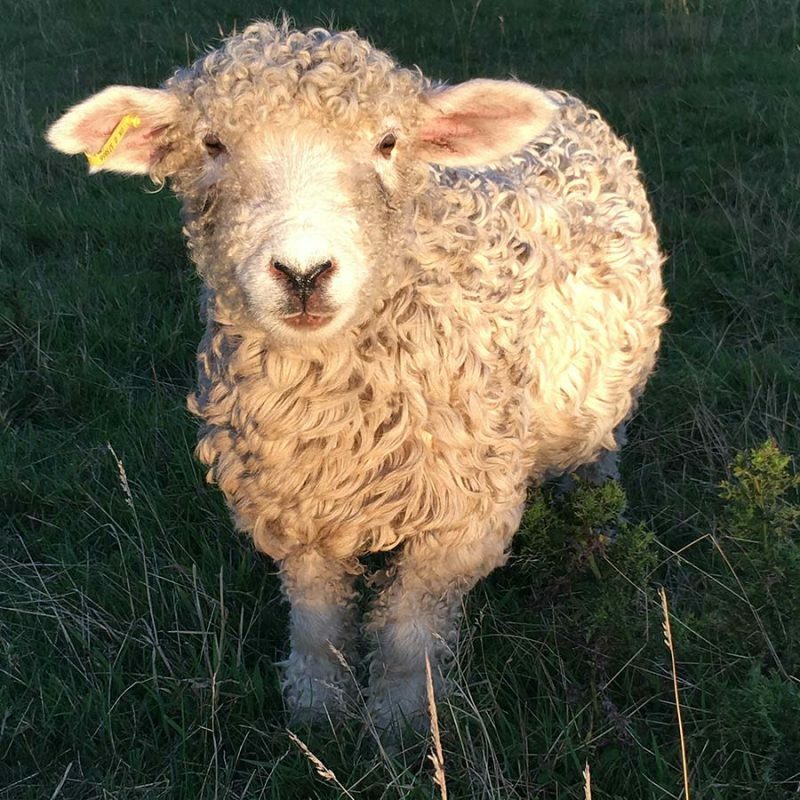 You’ll be welcomed with elderflower cordial on arrival and fresh farm produce will be available depending on the season. 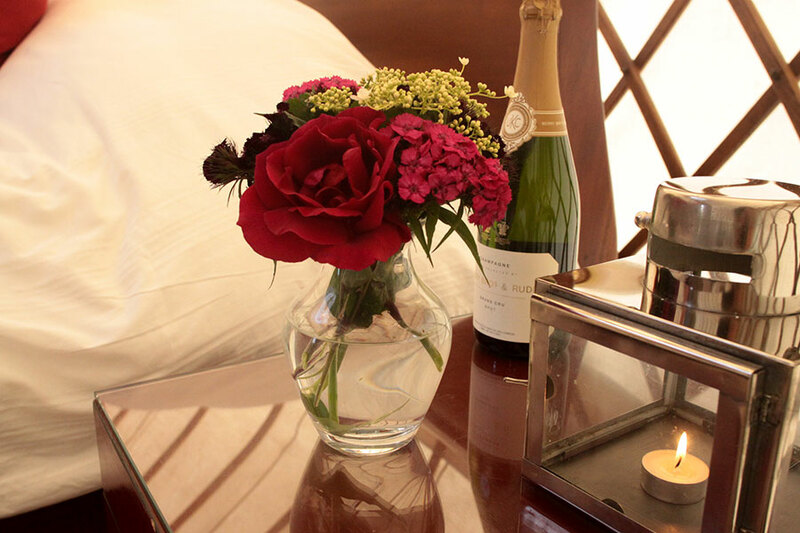 Make your stay even more wonderful by ordering our Luxury Glamping Weekend Package. An additional £65 added to the normal weekend yurt rate. 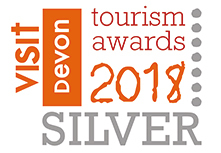 Local shops: Lifton Farm Shop is a drive minute drive away Pubs & Restaurants: Dartmoor Inn – 20 minute drive away – great bistro style food The Arundall Arms – 5 minute drive away – brilliant service and food Peter Tavy Inn – 10 minute drive away – great Dartmoor pub. The Cornish Arms, Tavistock, award winning gastro pub, great atmosphere and food. Shared wet room style shower room in converted glazed barn with views of Dartmoor. We have lots of local maps, walking trails, guides to the area and recommendations of things to do and places to visit whatever the weather! There is a 100 metre walk along a grass track to access the yurt. We leave the banks either side of the path uncut as the flowers along the path are spectacular and attract bees and butterflies. The path is lit by solar lighting. Parking is at the main homestay – see the map above of the farm for more information. 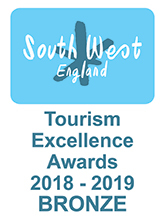 Brentor church is beautifully framed by the oak door way which is situated on the St Michaels ley line – an important energy line which stretches from the Scilly isles all the way to Glastonbury. 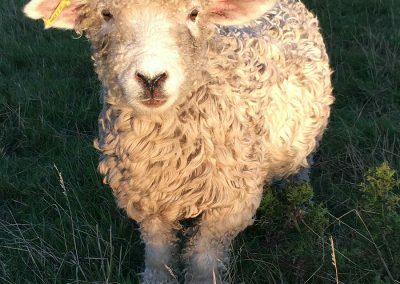 This is why Borough farm is a very special place to be. here that you truly pick up the relaxed vibe and wonderful energy of this very special corner of the world. 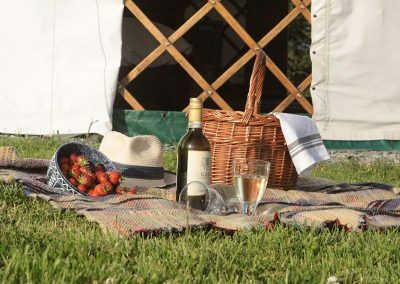 Great Links offers unrivalled tented space giving guests the chance to get back to nature in comfort, with their private outdoor space for games, reading or enjoying the great outdoors. 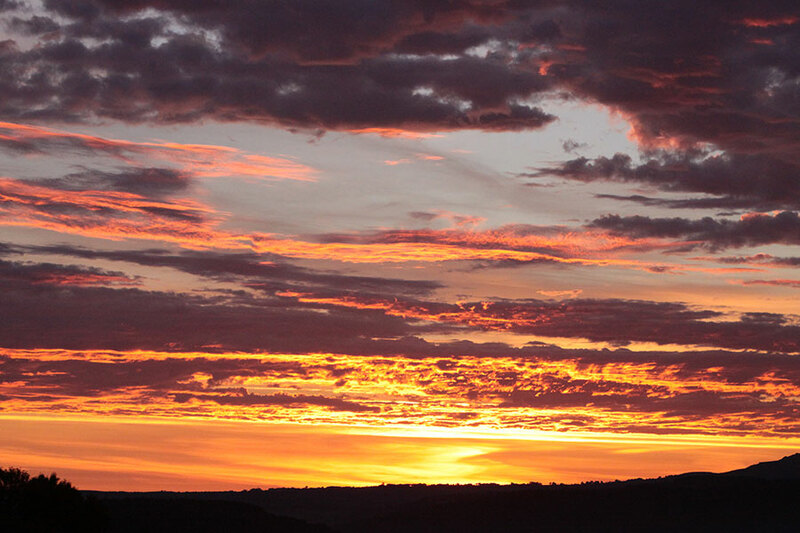 Watch the sunrise in the morning and the stars coming at night, not to mention the wildlife.